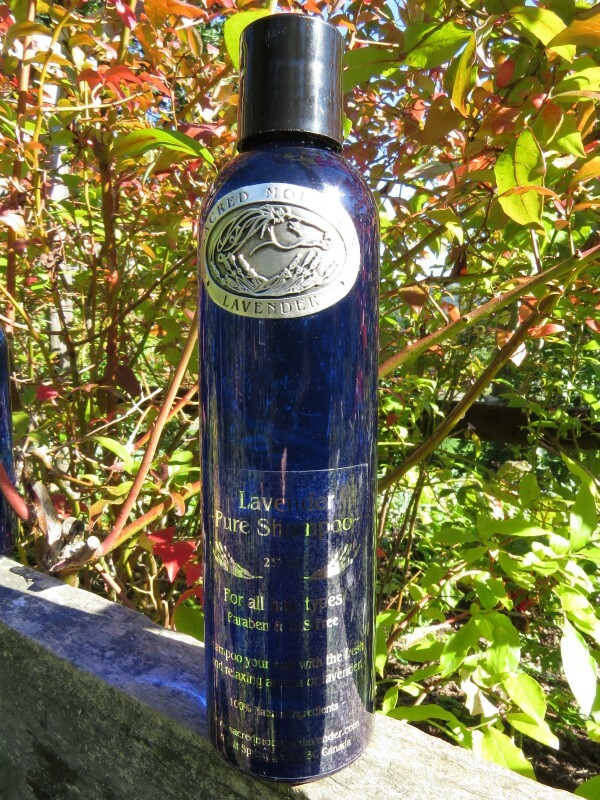 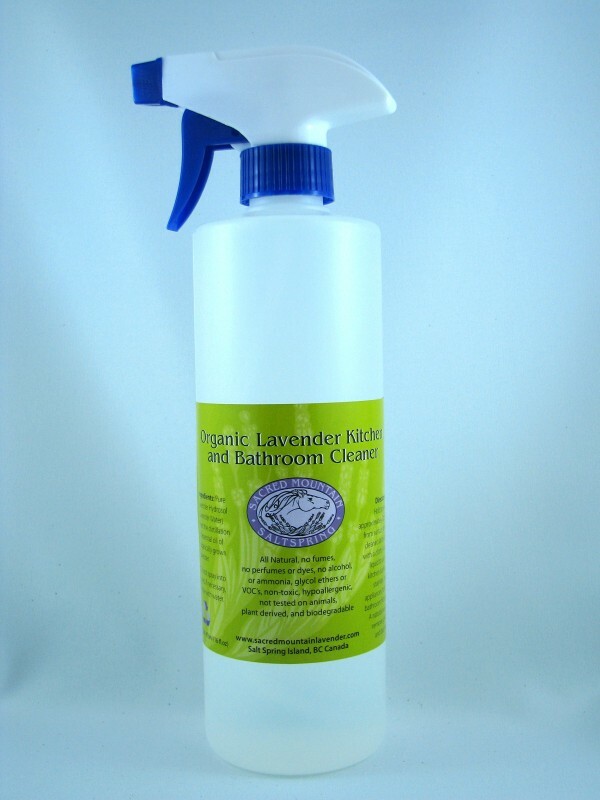 Our all natural cleaner is pure lavender water (hydrosol) from our own distillation of lavender essential oil. 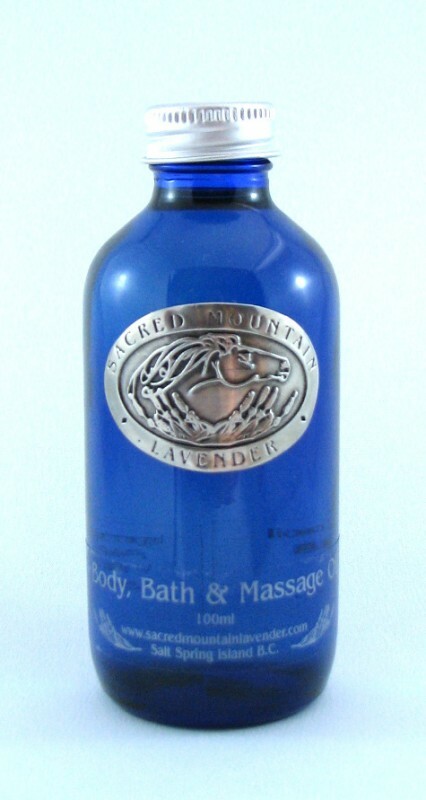 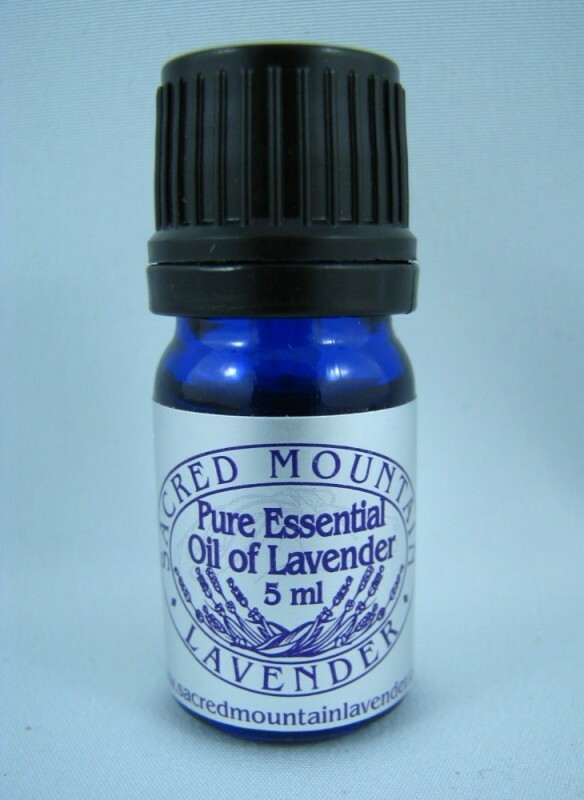 It naturally cuts grease and disinfects as well as leaving a mild fresh lavender scent. 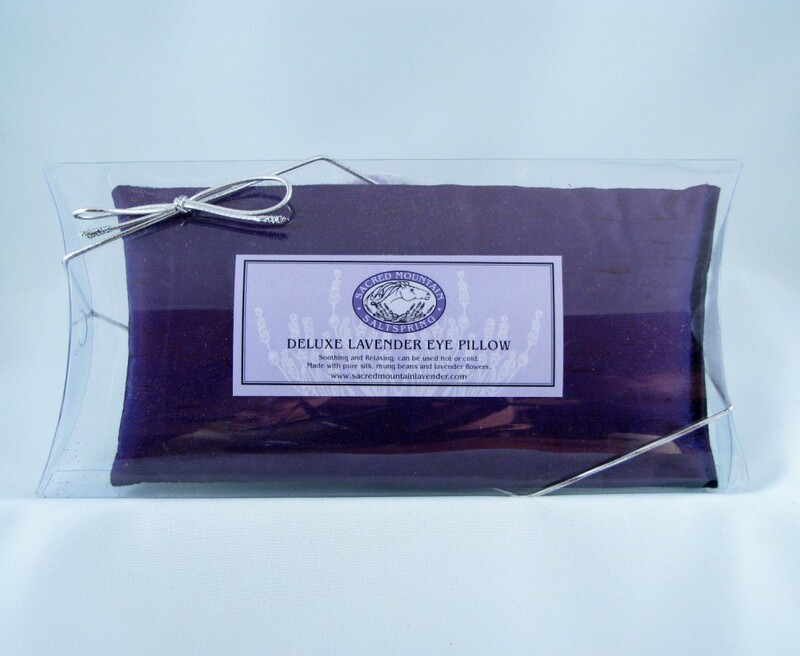 Ideal for counter tops, kitchens and bathrooms.